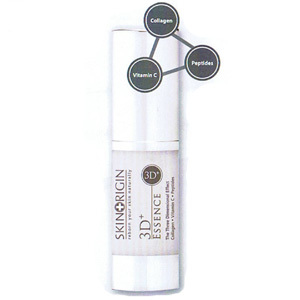 Radiance Essence uses peptides to inhibit the tyrosine's activity which effectively lightens the facial skin, reducing the appearance of spots. 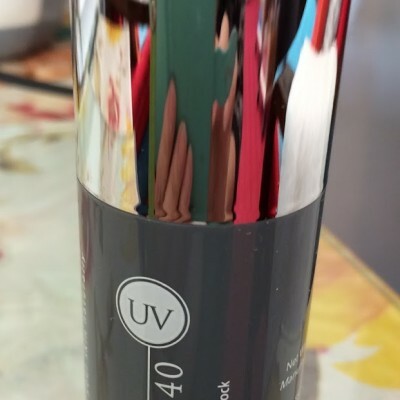 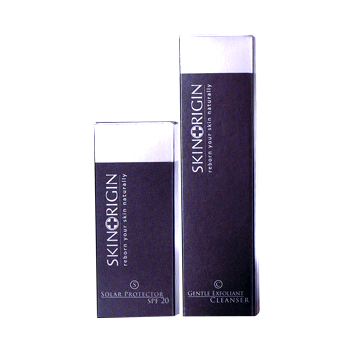 The skin will show a progressive improvement when used regularly. 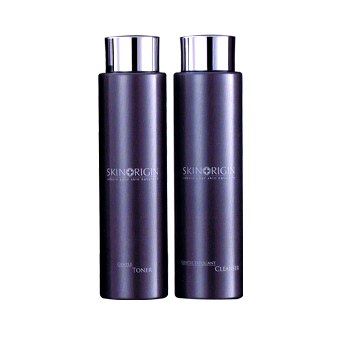 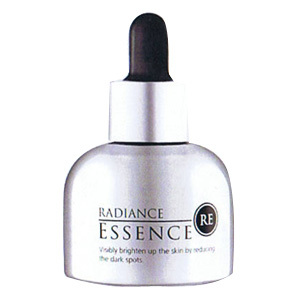 Be the first to review “Radiance Essence” Click here to cancel reply.